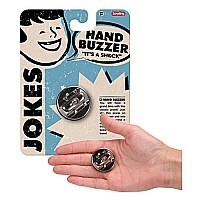 Give a handshake that no one will forget! 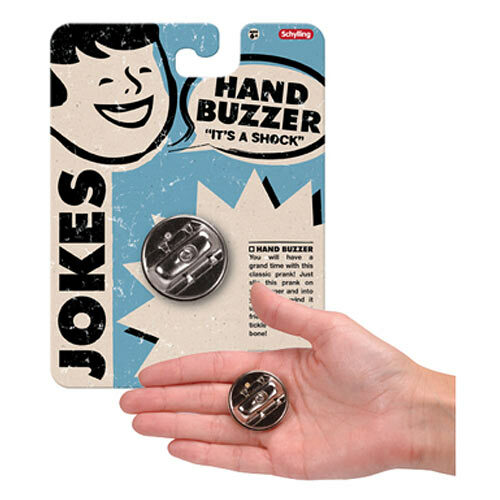 The classic hand buzzer gag gets them every time. Measures 2.87 x 1.5 x 5.5 in pkg. Ages 6 & up. WARNING: CHOKING HAZARD Small parts. Not for children under 3 yrs.